Last week on social media we asked you what was on your summer reading list. We got tons of responses and they are listed below. 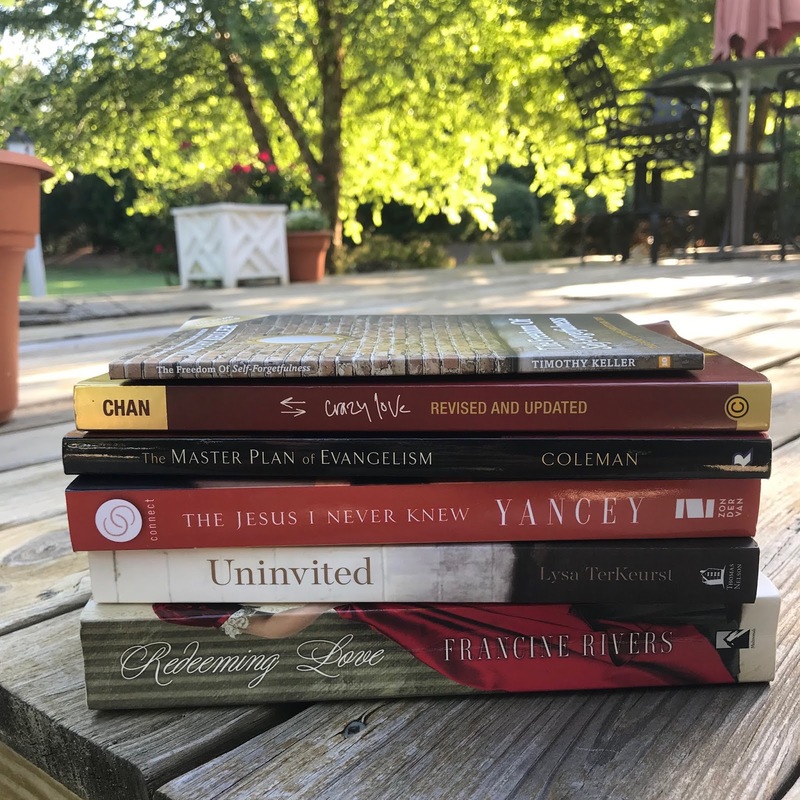 We have obviously not read all of these books and are not necessarily endorsing them, just sharing recs from other Young Life leaders around the world. Enjoy! 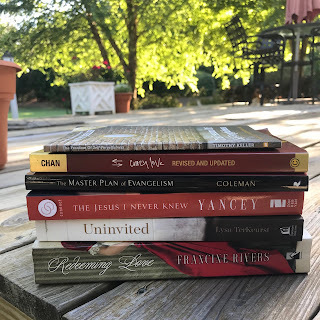 If you have any books you'd like to see added to this list, email us here. Also, if you've not yet subscribed to The Young Life Life leader email list, you can join here.